Peter McGuigan focuses on taxation and anti-money laundering issues. 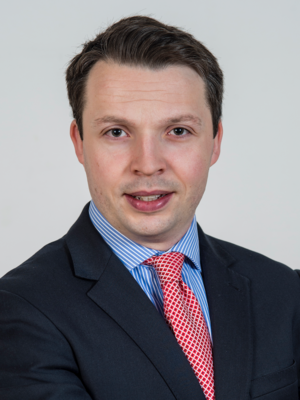 Prior to joining FleishmanHillard, Peter worked for an Irish Member of the European Parliament on the Economic and Monetary Affairs Committee where he advised on all areas of financial regulation. In addition to this, Peter also followed and advised the Member on both Special Committees on Tax Rulings (TAXE 1 & 2). Peter holds an MA in International Relations from Queen’s University, Belfast and a BA in History and Philosophy from the National University of Ireland. Peter is an Irish national and is currently learning French.